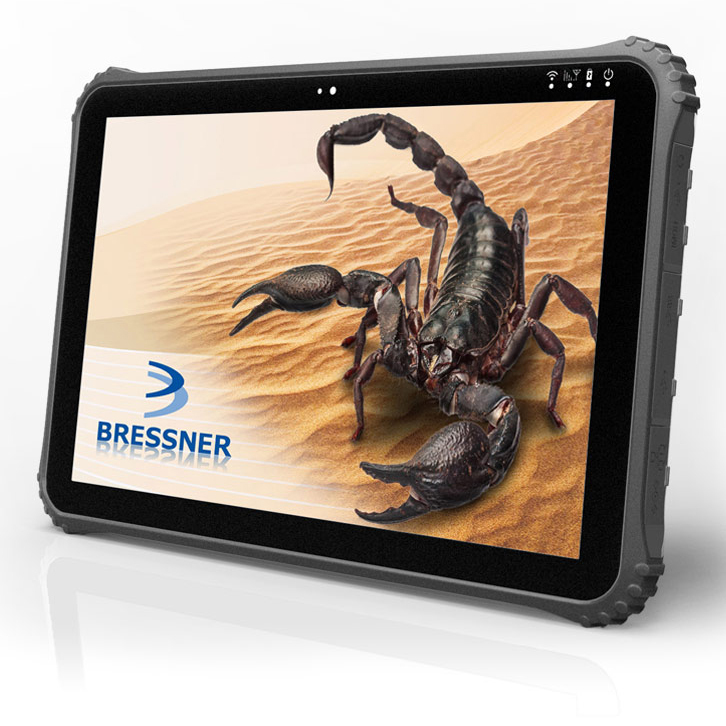 BRESSNER’S Scorpion 12″ – Kaby Lake is an Industrial Tablet PC exclusively designed for everyday usage in the toughest conditions. 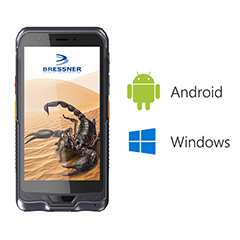 Its robust and rigid outer body construction makes the tablet most suitable for the various industrial purposes be it in production and warehouse management, train and aviation transportation, maritime navigation or emergency services. 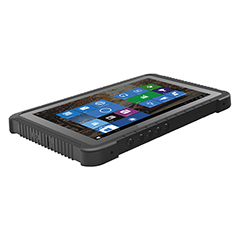 Kaby Lake tablet comes with a high-reliability feature which makes the tasks collecting, processing, and transmitting large data easier. Scorpion 12’ tablet is powered by Intel Core m3-7Y30 Kaby Lake Processor with speed up to 2.6 GHz. 12.2 inch multi-touch display with a resolution of 1920 x 1080 pixels. 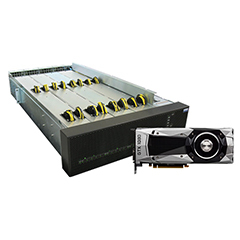 Built with 4GB RAM and 64GB internal storage expandable up to 512GB M.2 SSD. Captures amazing images and videos using the 2.0 megapixel front camera and 5.0 megapixel Auto Focus rear camera on the back. Well protected by Corning Gorilla Glass 3. 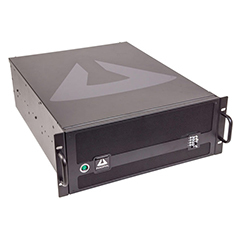 Built-In 1D or 2D barcode scanner option available. 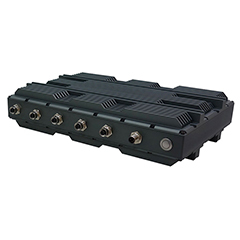 Product Dimension: 313 x 210 x 23mmn, and Weight 1300g.